Melissachens High Performance Skincare products is Swiss researched and developed proprietary formulations combine highly effective Natural Botanical Extracts with Plant Stem Cells and Advanced Anti-Aging Peptides to deliver faster, better and visible results on skin. It helps to repair, restore, protect and nourish skin to achieve its optimum health, because we believe youthfulness is the result of sustained healthy skin. 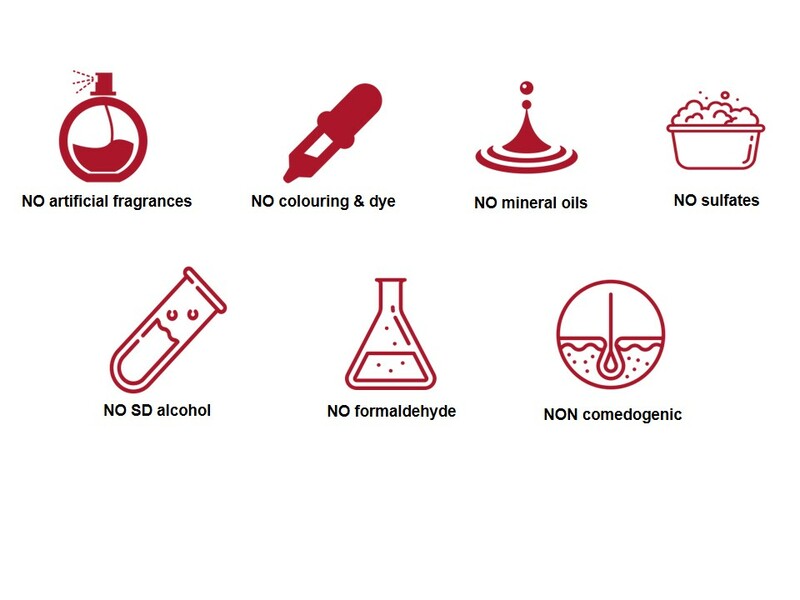 The products contain no harmful ingredients as health and safety of your skin is our number one priority. Waterless foundation and concealer formulated with high percentage of pigments for absolute coverage and velvet smooth finish. Contains superior anti-aging properties to visibly reduce the appearance of dine lines while maintaining skin’s elasticity. Grape Marc Extract, Triple anti-aging effects Hydrates skin, stimulates collagen production and promotes cell detoxification. Key Benefits, Long-wear foundation & concealer, Even-looking complexion, Anti-aging.